Fabulous contemporary architecture in our newest community in Bethany! Popular last Lakewood plan is perfect for entertaining guests. 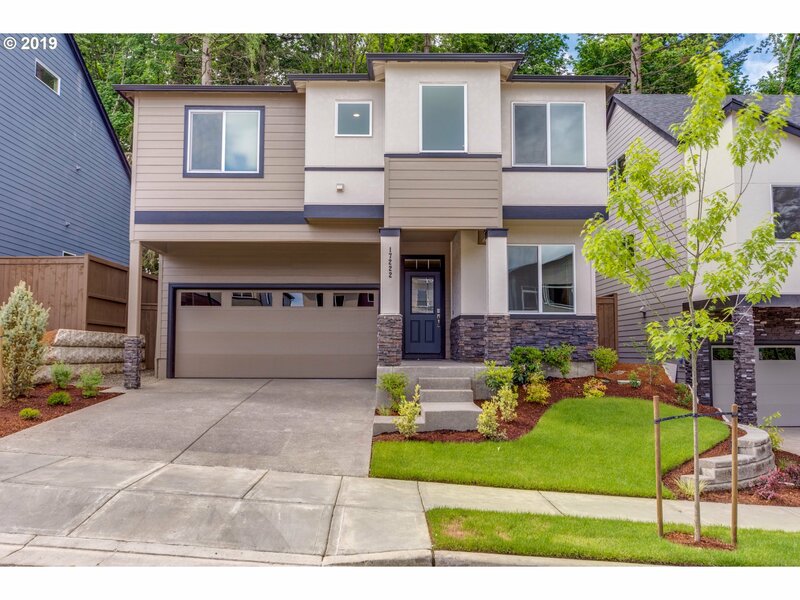 5 spacious bedrooms, 2.5 baths w/ impeccable features like crown molding, quartz, brushed nickel, upgraded appliances & more.Sure to be one of the hottest neighborhoods in the area.Pics are of a model home.Features & finishes vary.Ask about closing cost incentives. 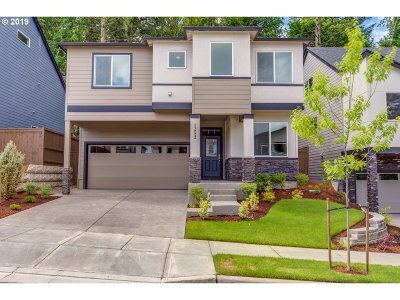 North facing/backs to trees!